Product #46563 | SKU FSE00801 | 0.0 (no ratings yet) Thanks for your rating! Protect and store your SB-5000 AF Speedlight with the SS-5000 Soft Case from Nikon . 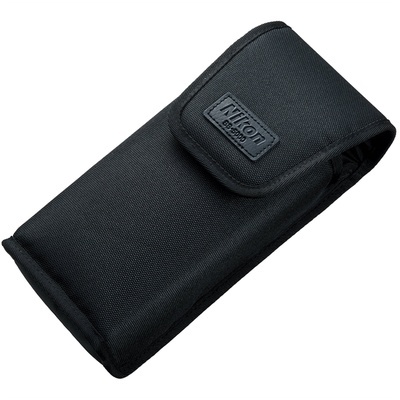 This case features light padding and a touch-fastener closure.